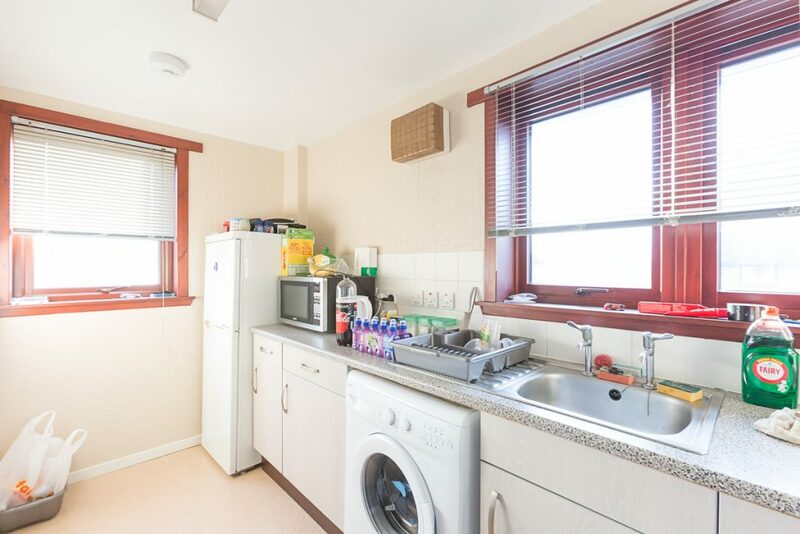 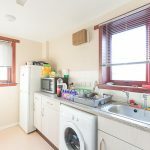 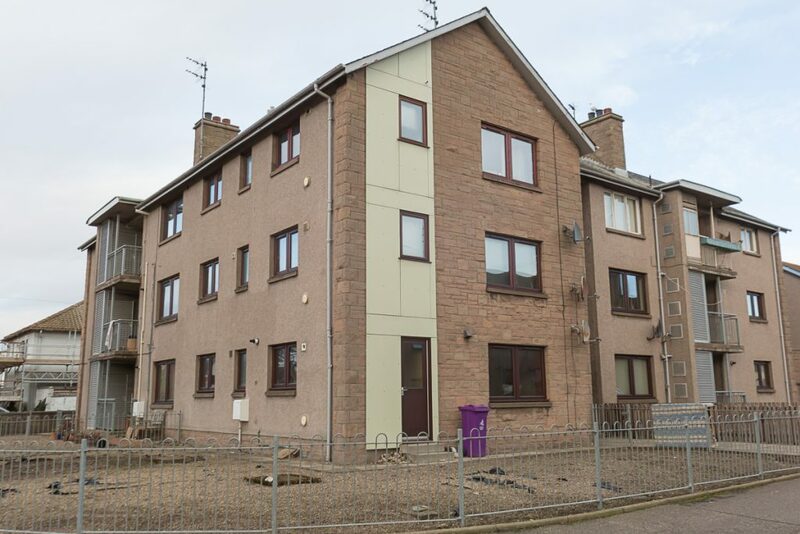 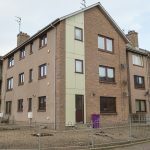 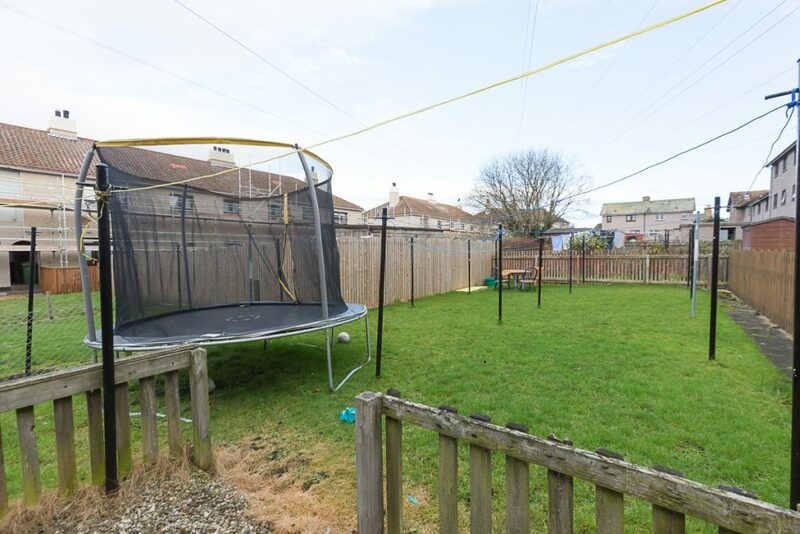 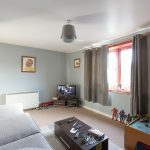 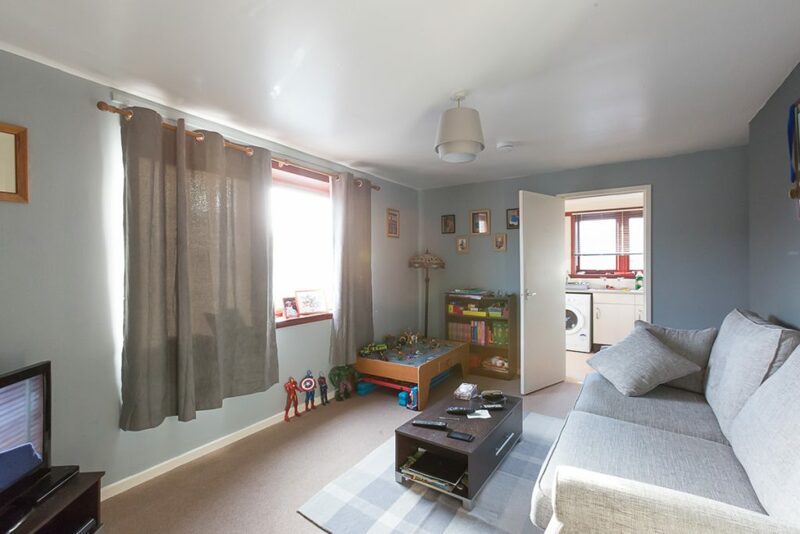 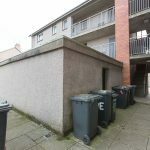 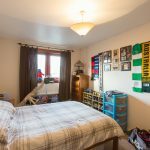 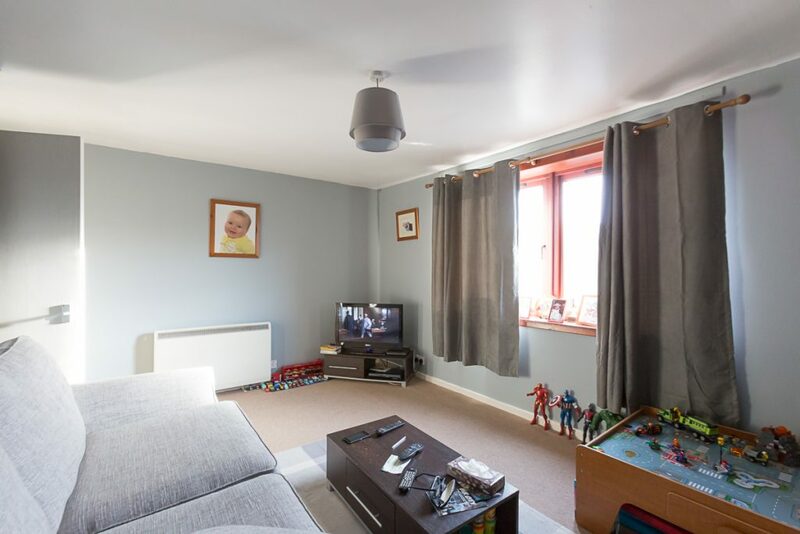 This ideal first time buy or buy to let investment is located within walking distance of Montrose High Street and all other amenities and services. 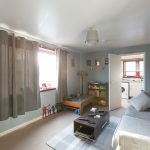 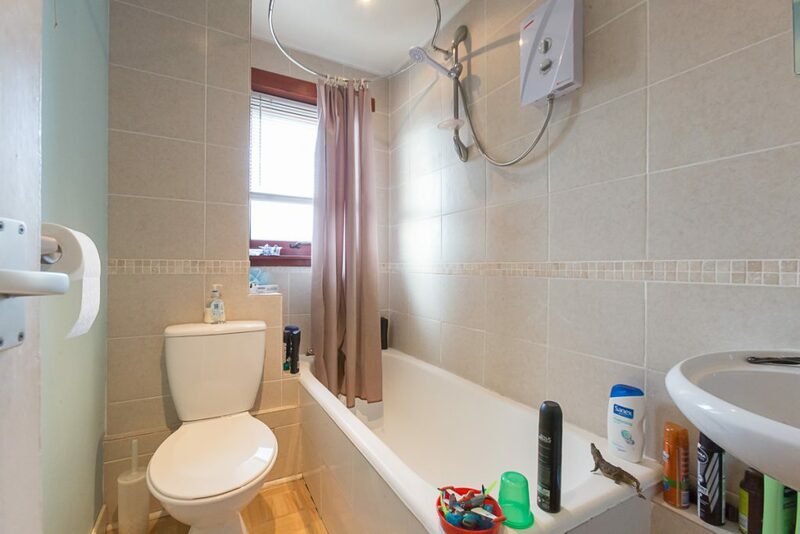 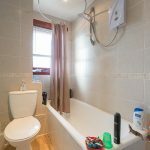 It is a top floor flat decorated in neutral tones with electric heating and double glazing. 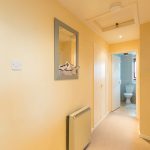 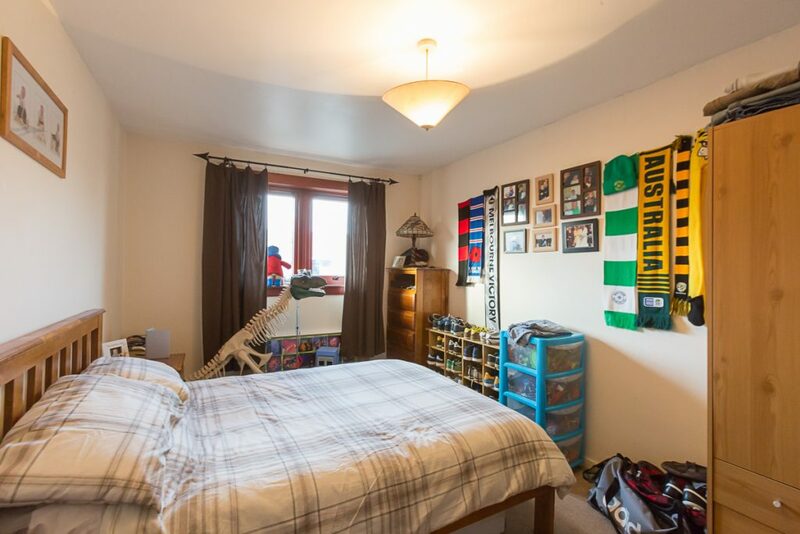 A communal stairwell leads to the property into the inner hallway which has a walk-in storage cupboard, a shelved cupboard and airing cupboard. 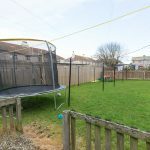 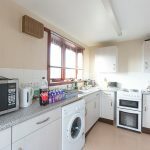 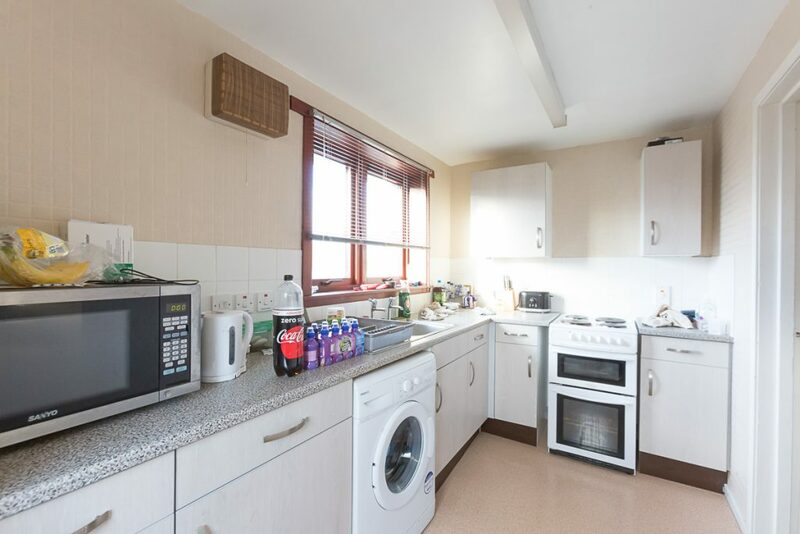 To the front overlooking North Street is the bright spacious lounge that continues through to a front and side facing kitchen which is fitted to base and wall units with free standing cooker, plumbed space for a washing machine and space for further appliances. 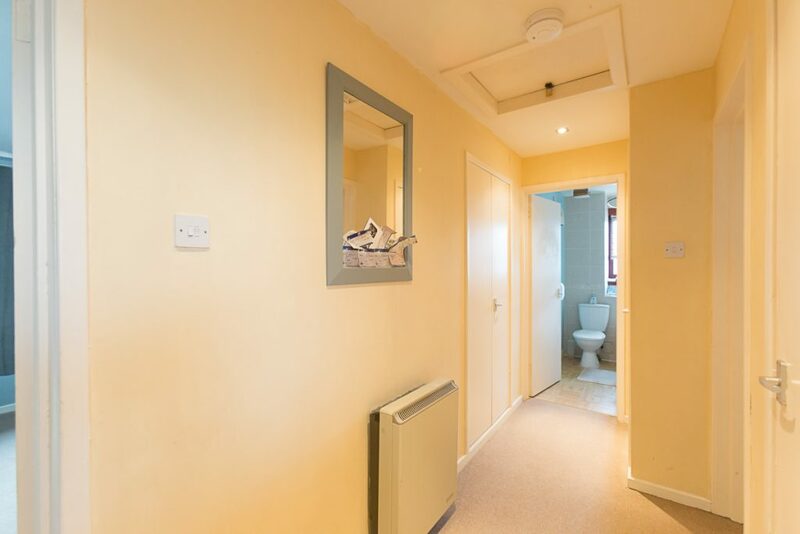 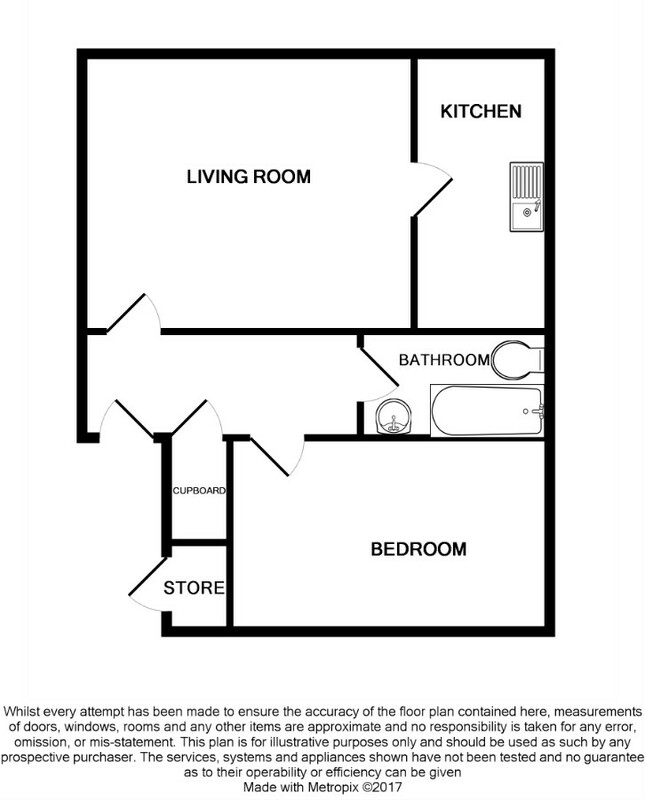 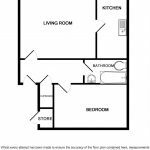 There is also a generous size bedroom and a bathroom with a three piece white suite with an over the bath shower. 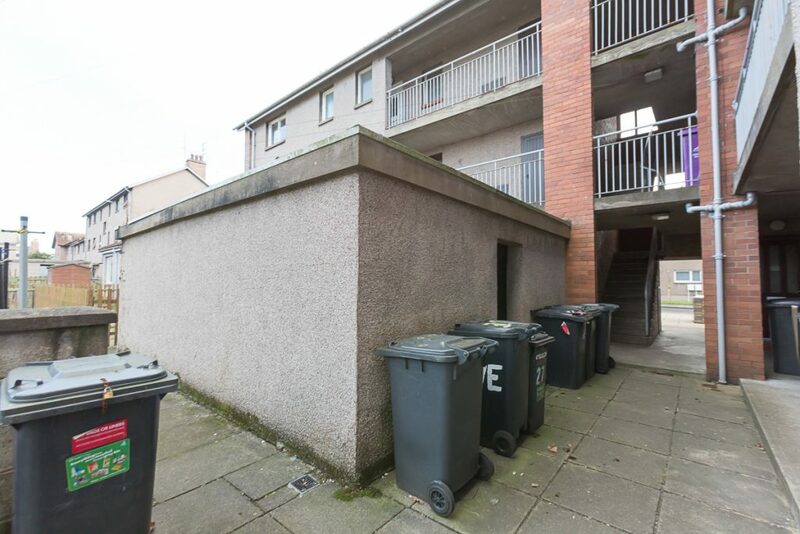 Outside to the rear of the property there is a mutual drying green, a private store and two private storage cupboards for additional storage.